This post is brought to you by Neutrogena. Y'all, I love it when I can find affordable beauty products that are actually good. I mean, who doesn't? 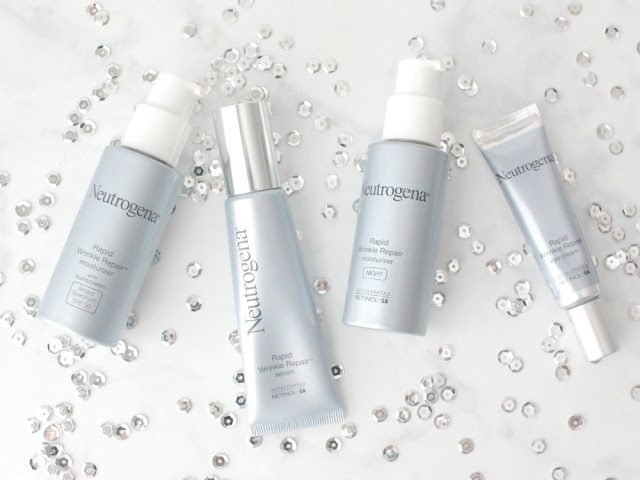 Today, I'm talking about Neutrogena, a brand you've seen many times on here because I've loved them for years. You can get easily find these at CVS. I decided to try an anti-aging regiment for 7 days. And there's a giveaway at the end! So why did I pick these products? I chose Neutrogena Rapid Wrinkle Repair line because it's the fastest retinol formula available--results in just one week! Retinol is clinically proven to reduce the signs of aging and Neutrogena Rapid Wrinkle Repair contains Accelerated Retinol SA, which is a scientifically proven to be superior to other forms of Vitamin A in its ability to penetrate the skin's surface. Many dermatologists agree that using retinol (found in the Rapid Wrinkle Repair) and the broad-spectrum sunscreen (found in the Ultra Sheer line) together can help fight the signs of aging AND prevent new damage. It's the ultimate power-duo, y'all! 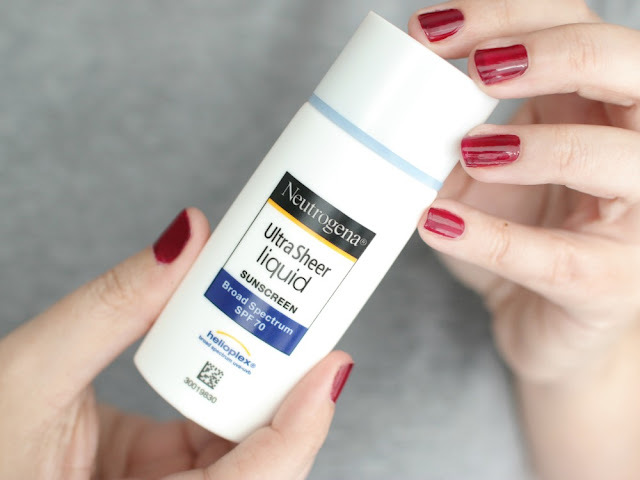 I used the Neutrogena Rapid Wrinkle Repair serum during the day and then topped that with the Neutrogena Ultra Sheet Liquid Sunscreen. Sometimes I would use the moisturizer instead of the sunscreen. And if I was outside I would use the stick version of the sunscreen. The eye cream and the Neutrogena Rapid Wrinkle Repair Night Moisturizer I always used at night. I feel like the changes were noticeable to me, with fewer appearances of wrinkles around my eyes. 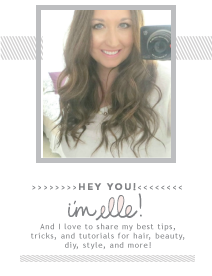 The products were easy to use and didn't irritate my skin. My skin felt hydrated and worked well under makeup, as pictured above. I was very happy with my results! But I want you to try these products as well! 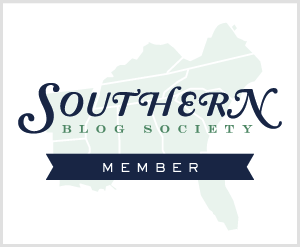 It's time for a giveaway! Neutrogena Rapid Wrinkle Repair Night Moisturizer, Neutrogena Rapid Wrinkle Repair, Moisturizer Broad Spectrum SPF 30, Neutrogena Rapid Wrinkle Repair Serum, Neutrogena Rapid Wrinkle Repair Eye Cream, Neutrogena Ultra Sheer Liquid Daily Sunscreen Broad Spectrum SPF 70 and Neutrogena Ultra Sheer Face + Body Stick Sunscreen Broad Spectrum SPF 70. We’re giving away a total of 30 prize packs (approximate retail value of $122 each). View Rafflecopter below to see how you can to enter to win! I've only used Neutrogena sunscreen as well. Love how quick these products deliver results! Your skin looks flawless! I always use Neutrogena sunscreen but haven't used their beauty products in so long. I will have to check out this Rapid Wrinkle Repair System -- I'm with you, love finding affordable beauty products that are actually good! Neutrogena has always been present in my beauty cabinet. You really can't beat the quality of their ingredients! I did not realize that Neutrogena has such a sophisticated anti-aging system. Thanks for sharing! Your skin is beautiful! Your skin is seriously flawless and gorgeous! Neutrogena Rapid Wrinkle Repair range is in my list to purchase as I've read pretty good reviews on it. Great giveaway, Elle! I'm so bad about moisturizers, I try to wear a hat when I run to help cover my face. 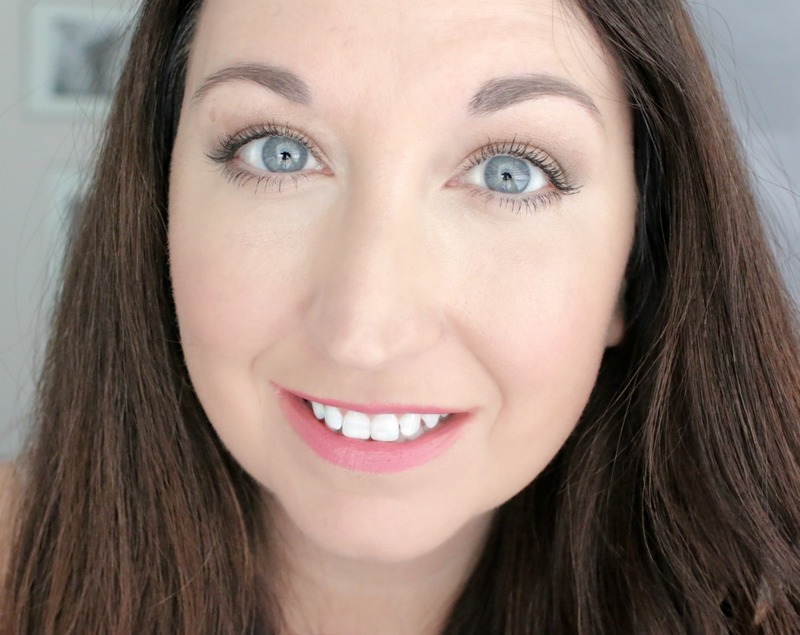 I do love Neutrogena products though - its always my go to product. Especially their natural care line. I have been wanting to try the Rapid Wrinkle Repair, I have heard it works really good. Thanks for sharing. i love neutrogena wipes but i have never tried anything else of theirs. i have absolutely no tips or routine right now, so this seriously came at the best time, thanks Elle! i will check out both lines. PS. You seriously look fabulous. Wow you can really tell! I love my retinol cream and this one sounds amazing! Thanks for taking the challenge for us! Such a great giveaway, Neutrogena makes great products! You're as beautiful as ever! I have used retinol for years! It definitely helps with wrinkles! I think I need to look into that eye cream. I've been looking for one that will work for me, but haven't found one yet. Good to hear you saw results! I have never seen this line but I love the packaging! I had to stop using products with retinol while I have been pregnant and I cant wait to get back to them next year!!! I certainly can tell I have gone seven months without it. I love neutrogena! Their sunscreen is my favorite! I need to be better about wearing sunscreen or lotion with sunscreen on a daily basis since I'm so pale! I've tried and liked other Neutrogena products before, so I need to try some of these out! I just finished up my 7 Day Diary and I can't wait to look back at the photos, you can definitely tell a difference in yours. I am excited about the body stick, especially for my long runs! You can definitely tell a difference! It worked so quickly for you which is amazing! 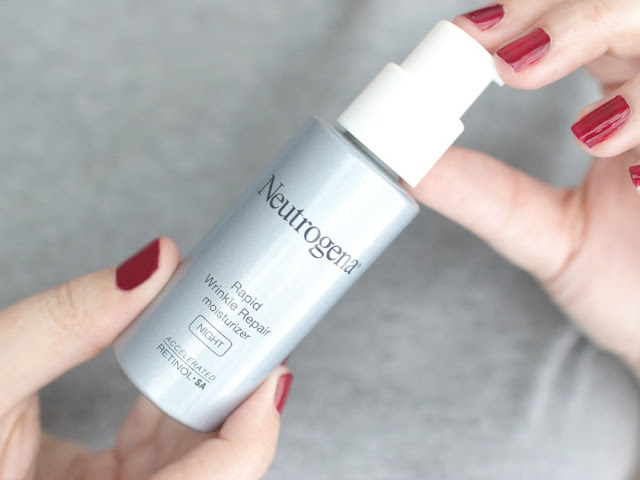 I used the Neutrogena Rapid Wrinkle Repair Night Moisturizer awhile back and it really does work. I had no idea that neutrogena came out with a anti-ageing product. 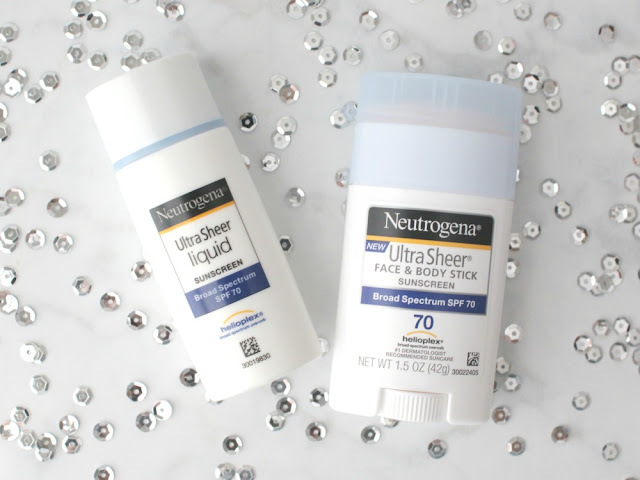 I love Neutrogena products and these are ones I'd definitely like to try! I always try to wear moisturizer and foundation with SPF to protect my skin. I've been using a few Neutrogena skin care products and I LOVE them. I'm in the market for a new serum so maybe I'll try one from rapid repair line. I love how everything has SPF built in. We use quite a bit of this brand at our house, too. How exciting you saw results in 7 days! Ive used that eye cream before, but nothing else from the line! I liked Neutrogena and this repair cream, with retinol and if you say you noticed a difference after a week, this is enough for me, cause I know you do test products well. But when I read sunscreen stick, I was sold - I want that so much! I always wear at least an SPF 30 daily!